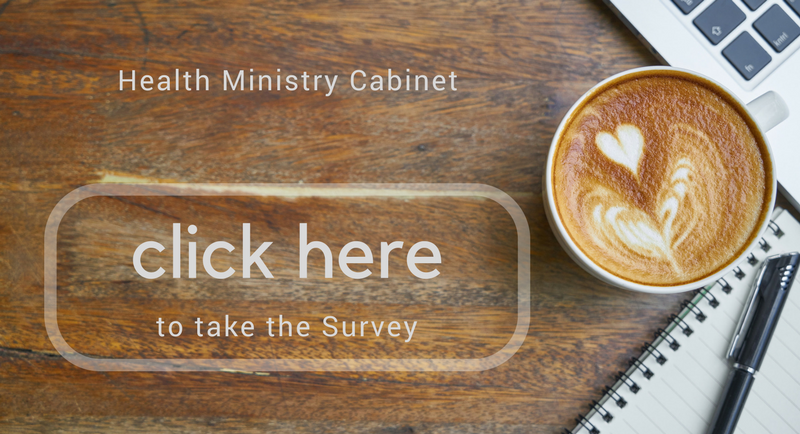 The Health Ministry Cabinet is interested in your opinion/feedback. We are looking to improve our ministry activities and we would like your help. If you can, please take a moment to complete our short survey. Thanks in advance for taking the time to help our parish thrive! God bless.